I like how the glass body has the rear fenders molded like the front for bigger tires. 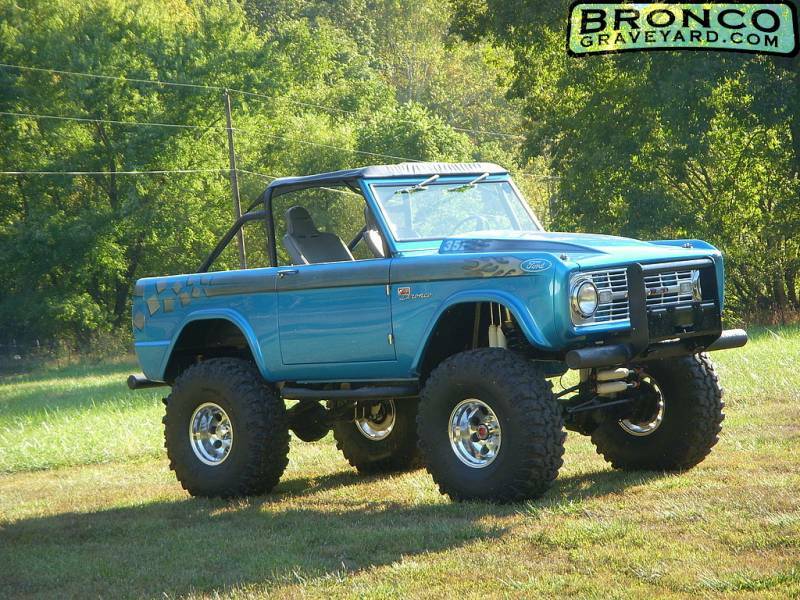 Do they make the tops like that or is that your modification, and how much would a guy have to spend to buy one of these bodies? I like 'em...not rust is goods! 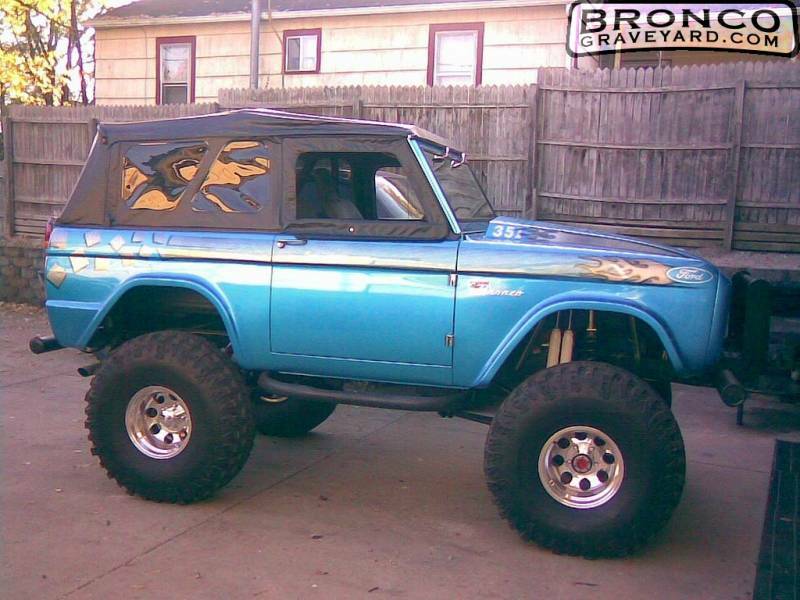 very nice check out my bronco II sometime. That is a awesome ride!